During the past three years (2016-2018) we identified key factors that preclude soybean farmers from obtaining yields that should be potentially possible on their respective individual farms. 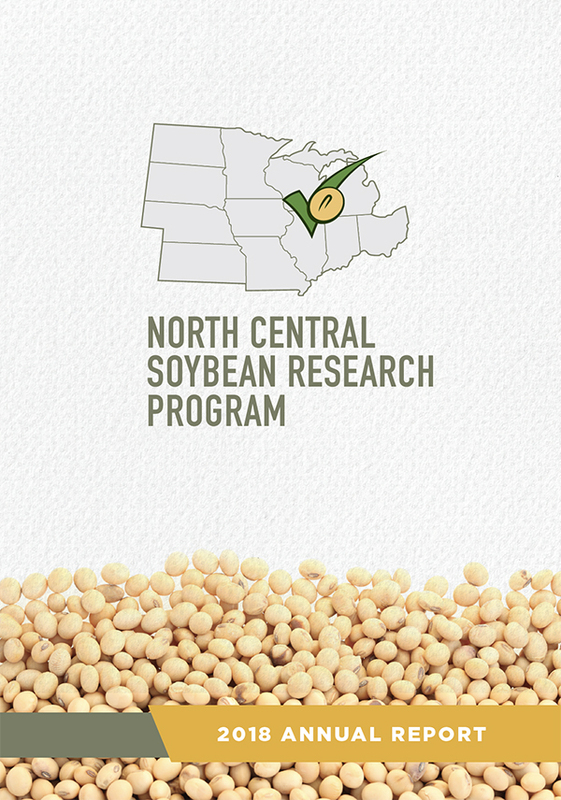 With checkoff funding provided by the North Central Soybean Research Program (NCSRP), using farmer surveys, we collected data from more than 9,000 fields planted with soybean across the North Central region, representing 600,000 acres. 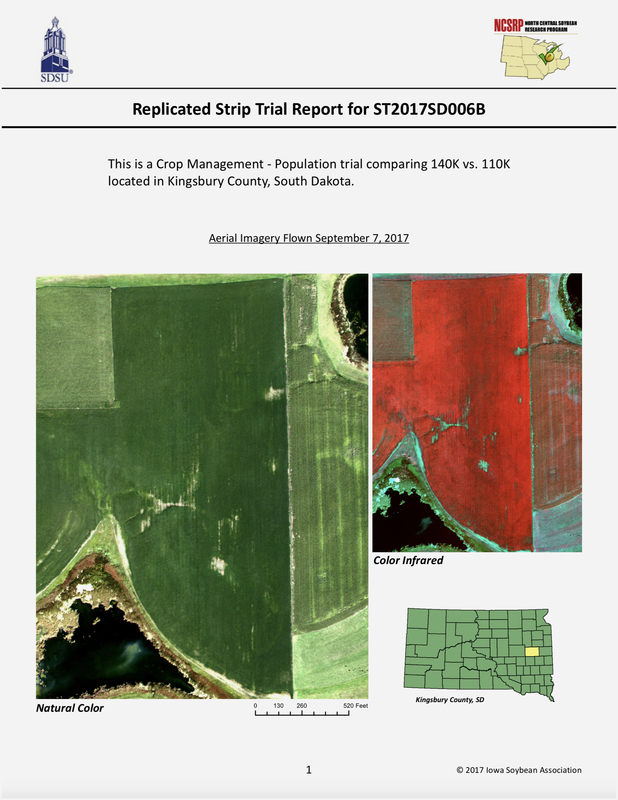 Having a database containing yield and management data from producer fields across multiple regions and years, properly contextualized relative to the climate and soil, can be considered equivalent to running hundreds of field experiments to capture both major management effects and the interactions of management effects and environmental effects. 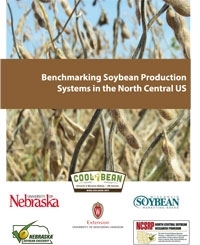 The results are summarized in a new report Benchmarking Soybean Production Systems in the North Central U.S. showing soybean yield and management practices in soybean fields of the north-central region, with a detailed analysis of key yield-limiting factors in each state.